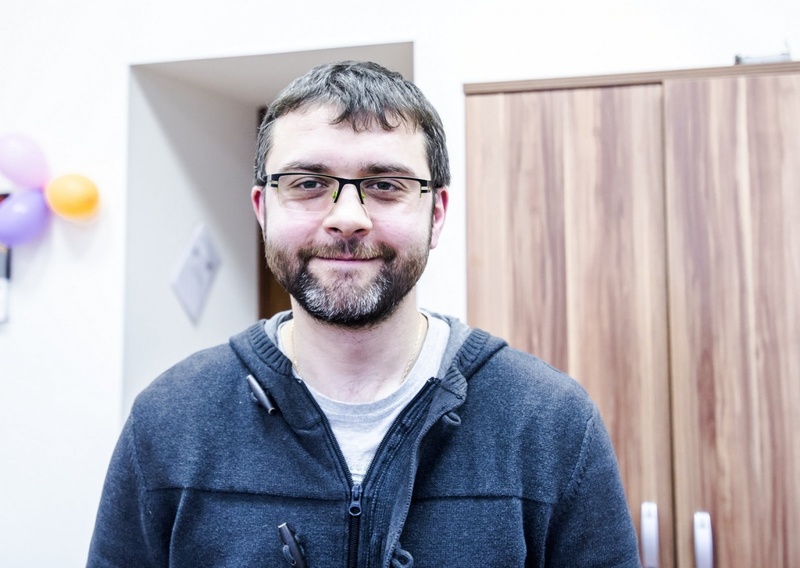 Aliaksei Dubavik, researcher of Dresden University of Technology, came to the Department of Optical Physics and Modern Natural Science at ITMO University to take part in the new program ITMO Fellowship. 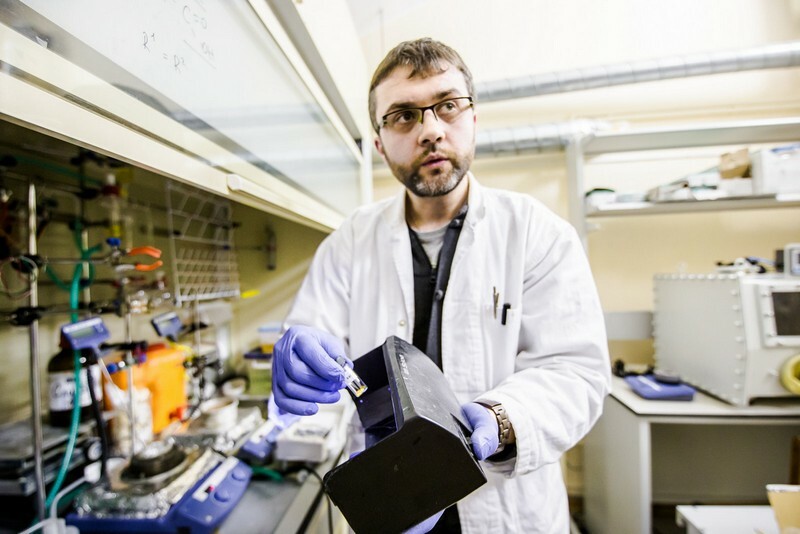 Together with Russian scientists, the researcher plans to focus on quantum dot development. Why have you chosen ITMO University? My scientific supervisor in Dresden told me about the ITMO Fellowship program. He came here to take part in a ITMO University`s conference at which he learned about this program. He asked me whether I want to share my knowledge with Russian researchers. It is very hard to be a scientist in Europe: there are too many projects that require endurance. It might be hard for me to follow a tight schedule. I focus on semiconducting nano-materials. It is very popular field in the world science but few of Russian researchers are interested in it. So I`d like to contribute to development of this field. Please tell us about your activities at ITMO University. I work at Center of Optical Information Technologies and Department of Optical Physics and Modern Natural Science. The Center`s researchers produce semiconducting nano-materials. I also deal with chemical synthesis and instruct young researchers in safety measures. Most of my Russian colleagues are physicists end engineers; almost none of them are chemists. Apart from that, I plan to publish articles and reviews in high-impact international journals. How can these materials be applied? They can be used for biomarker` development. Quantum-dot-based biomarkers that are widely used nowadays consist of toxic heavy metals. That is why some researchers suppose that they cannot be applied for humans. However if to cover these particles with a special coating they will turn into quantum dots. Thus a toxic core of quantum dot has no contact with biological environment. These dots can be detected with the assistance of ultraviolet and laser radiation. Using this method biologists and physicians can identify cancer cells. Thus developing of such quantum dots is the main activity of the Center of Optical Information Technologies. We also focus on microwave synthesis of semiconducting nano-materials. The journal Advanced Functional Materials published your article in which you described so-called color crystals. Please tell us about them. After doping sodium chloride with quantum dots we have luminous crystals colored with various dyes. 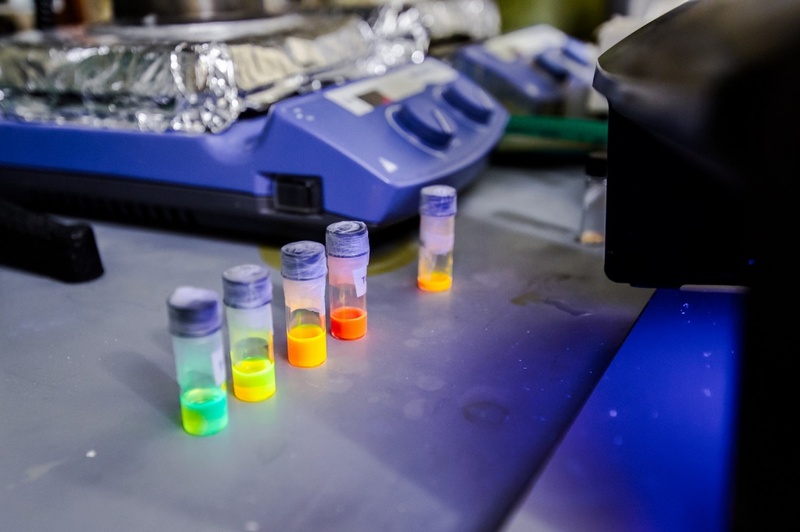 The main advantage of these crystals is that they are stable, resistant to fading and can be put into aggressive substances because usually quantum dots are sensitive to excess oxygen and bright light. This invention can be applied for energy-saving light devices. Would you like to work in Moscow? It is well known that the capital offers more opportunities for research. I visited St. Petersburg several times. Since 2009 it has become more comfortable for living. The streets, transport, infrastructure and even people are better now. I feel an optimistic atmosphere while standing here. I also find out that St. Petersburg and Dresden have many common features.